Pick it, fill it, top it! That's how we do things here at Diego's Burrito Factory. You see, when you eat at Diego's you're not just ordering another pre-made, ready to serve item off a menu. Nope! Instead, you get to pick and choose each detail of your meal, customizing it to your favorite flavors and ingredients. You start by Picking It! Feeling like a burrito? Nice! More of a nacho person? No problem. 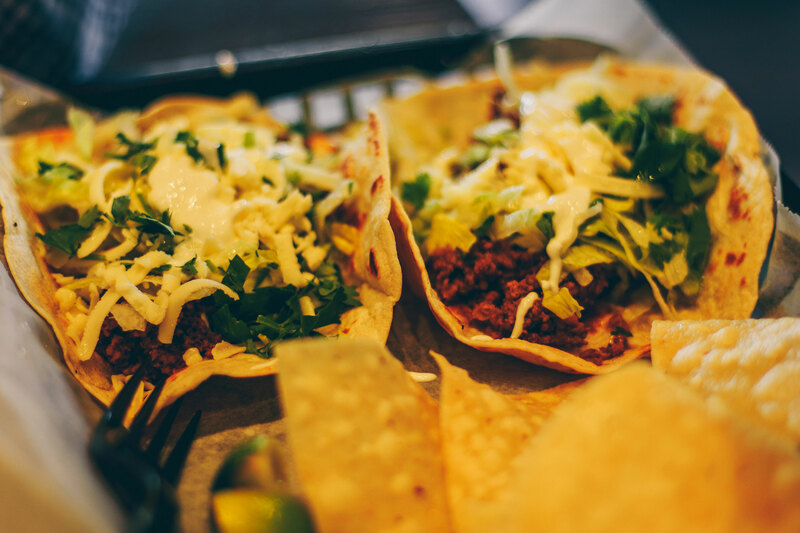 From burritos and nachos to tacos and quesadillas, we've got plenty for you to choose from. Think of the "Pick It" stage as the canvas of your meal, your foundation. Once you decide what you want, you get to start adding in more good stuff! Fill It. Yep! Tell us what you want! Chicken? Steak? Veggies? You name it, we've got it. Choose from our wide selection of fillings to create a masterpiece perfect for what you're craving. Finally, top it. This is where you can get fancy with it. Tell us what you want on top and truly make a custom creation! Beans, cheese, fresh pico, etc, we've got all the fixings. Even add and optional side of guac or cheese dip if you feel like it! The beauty of Diego's is that you can truly experience a meal that is your own. YOU decide what you want, and we give it to you. You can mix it up each time you come, or stick to what you know you like! Whatever your preference, Diego's has it. Come on in and try for yourself!